At times, parenthood is a second childhood. I probably went a good fifteen years between amusement park trips, but now I find myself at times on water rides and roller coasters, eating funnel cakes, and paying for bottled water with my credit card since I'm out of cash. 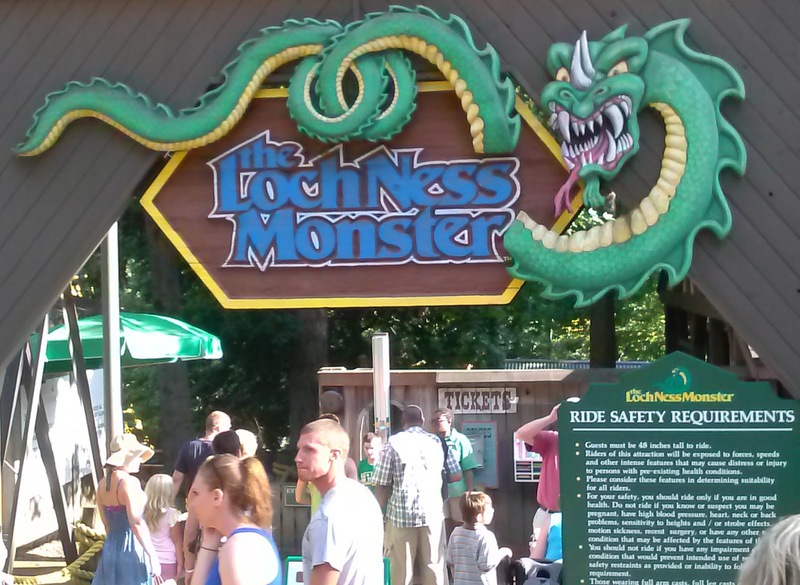 Today was Busch Gardens in Williamsburg, Virginia. 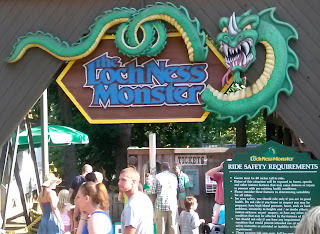 My son is finally tall enough to ride the roller coasters by himself, but he drags me along anyway. I pretend to put up a fight, but I really enjoy them just as much as he does. What I don't like is the waiting on line, or having to choose one child over the other since the little princess, despite her enthusiasm and daring-do, isn't quite big enough yet. The water rides were great, especially since it's easy to knock out 5 hours in the heat. We avoided a major snafu when a backpack containing my wallet was temporarily misplaced. But most others at an expensive funpark are essentially like us, family people who aren't interested in grifting off unfortunate and unlucky souls. This portion of the trip was supposed to contain some Colonial Williamsburg educational-type stuff, but our accommodations on Kingsmill turned out to be too nice. The outdoor pool had a tunnel to an indoor pool, and our patio door was literally just steps from from a tennis court and a basketball court. So the action never stopped today. Washington and Philly are coming up, so I'll be doing my parental civic duty there. For now, at least the hotel bar has Ranger on tap.